It's your child. Protect them. A family is a sacred thing. Keep it intact. Protecting your family is our number one goal. The DCP&P (DYFS) defense lawyers at the Tormey Law Firm LLC know how important your family is to you. That's why protecting your family and your parental rights is our number one goal. 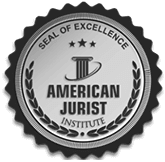 Our team of child abuse defense lawyers has gained invaluable insight while serving on the other side of these cases. Several of our attorneys used to prosecute Title 9 and Endangering the Welfare of a Child criminal charges for the State of New Jersey. Now, let them use their experience and expertise to craft a comprehensive strategy for your defense. In addition, Brent DiMarco, has literally handled hundreds of DCP&P investigations and court matters in his career and worked for two of the largest DYFS defense firms in New Jersey prior to joining the Tormey Law Firm in 2018. 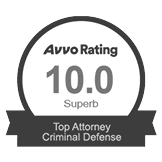 Finally, Travis J. Tormey, our managing partner, has a perfect 10.0 rating on AVVO, an attorney rating service, and he has received the client's choice award for four straight years. Let our experienced attorneys handle these allegations (whether it be a DYFS investigation, a criminal investigation, or both). 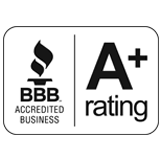 Contact our offices anytime for immediate assistance at (908)-356-6900. An allegation of child abuse can be devastating to an individual, a family and a community. But it doesn't have to be. The DYFS defense lawyers at the Tormey Law Firm LLC know how important your family is to you. That's why protecting your family and your parental rights is our number one goal. The DCPP defense lawyers at the Tormey Law Firm LLC are ready and able to protect your rights, your future, your family, and your reputation. Our seasoned trial lawyers know how the system works and how to best protect your rights in cases involving guardianship. The child abuse registry in NJ: An allegation of child abuse can be devastating to an individual, a family and a community. But it doesn't have to be. Brent DiMarco is an experienced criminal and DCP&P defense lawyer who has assisted thousands of clients in New Jersey during his distinguished career. Before joining the Tormey Law Firm LLC, Mr. Dimarco worked for several DCP&P defense law firms handling all aspects of child abuse and neglect litigation. He advocated on behalf of countless parents, successfully conducting fact-finding, termination, and administrative hearings in order to reunite parents with their children as soon as possible. 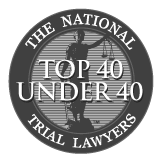 Mr. Dimarco also fought for clients facing Title 9 and Title 30 complaints filed by DCP&P in courts throughout New Jersey and drafted appellate briefs and emergent motions for a multitude of family related issues. His experience also includes aggressively defending clients charged with all manner of child abuse related criminal offenses. 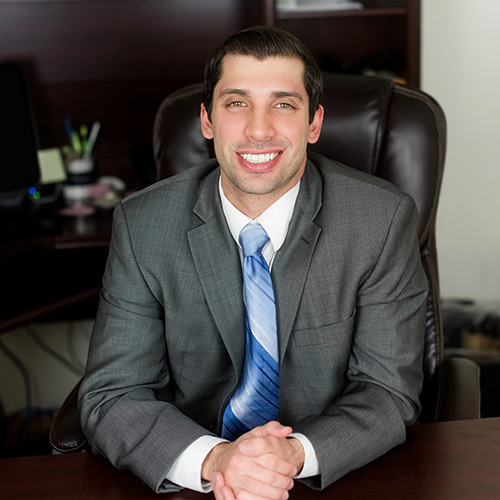 If you or a loved one needs assistance with a DCP&P related matter in New Jersey, including representation during an investigation, questioning, or during litigation such as Title 9, Title 30, or removal proceedings, Mr. DiMarco is available to help. 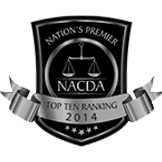 If you or a loved one is in need of assistance with DCP&P issue in New Jersey, you've come to the right place. 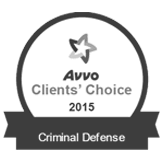 Contact our experienced DCPP defense lawyers anytime for immediate assistance at (908)-356-6900. The initial consultation is always provided free of charge.